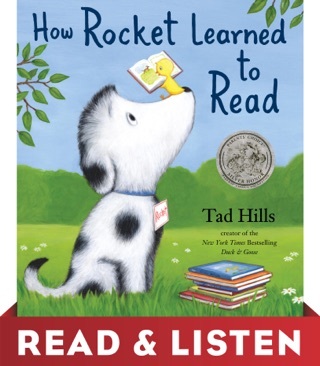 Preschoolers, rejoice! 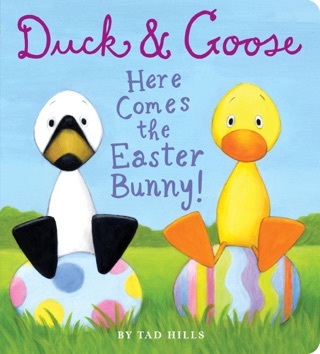 Duck and Goose are back. 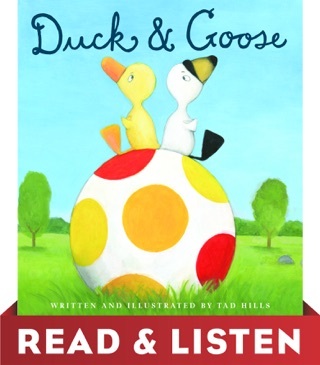 All the favorite characters, including Bluebird and Thistle, return—this time to help toddlers learn about their feelings. 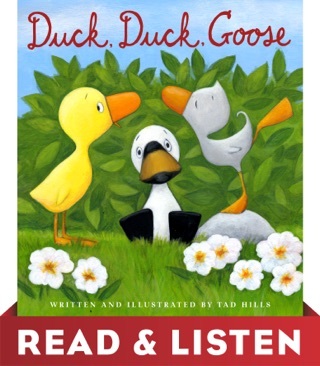 Following on the heels of the hugely successful What’s Up, Duck? 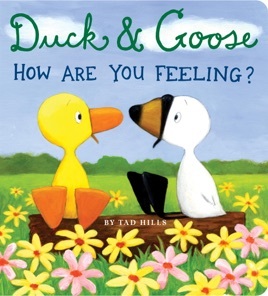 and Duck & Goose 1,2,3, this charming book uses simple text and colorful illustrations to help preschoolers identify familiar feelings like happy, sad, scared, and proud. 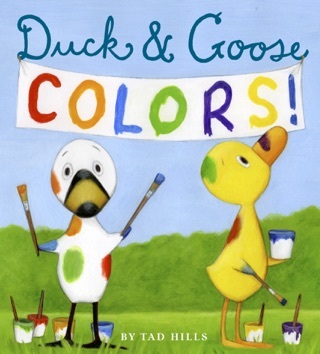 I have other duck and goose books but this does not rise to the regular standard. The art is only on about a third of the page. 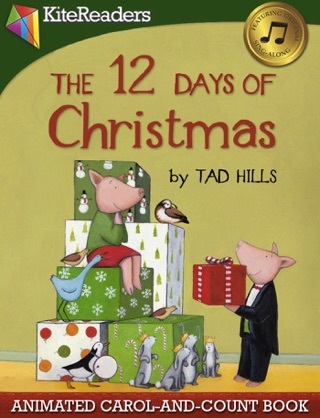 It doesn't cover the page as other books do. Also there are only about 10 pages and it has one word a page. It's supposed to teach the words for emotions but the art is too small to see the reactions. Pass on this one.